Helen Chapman was born March 20, 1937. Mrs. Chapman passed away March 19, 2019. It is the request of the Chapman family that you keep them in your prayers and thoughts. 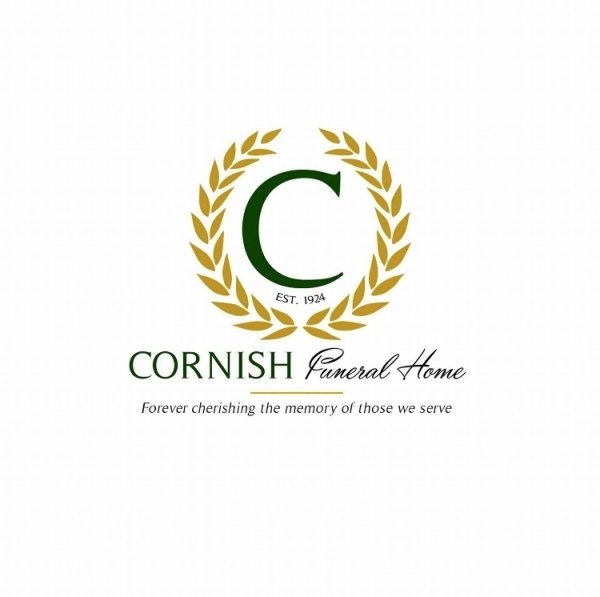 The family of the late Helen Chapman has entrusted her final care to Cornish Funeral Home inc.